There are a variety of hairstyles for all occasions. 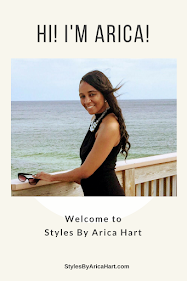 There are STUFFED TWIST STYLES, PROTECTIVE STYLE, UPDO HAIR STYLES, MOHAWK STYLES , and a variety of other TRENDY HAIR STYLES for the every day woman. No matter what you decide to rock, rock it with class and style.